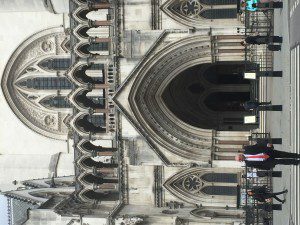 Litigation Risks / settlement at the court door. Settlement at the door of the Court is always an expensive one. This case of RBS vs shareholders, adjourned until 7 June for negotiations, highlights the risks of leaving negotiations to the last minute. Separate groups of shareholders are understood to be unable to agree whether to accept an improved offer to settle claims they were misled about the strength of the bank’s finances when asked to put in more money in 2008, months before RBS nearly collapsed. Judge Robert Hildyard adjourned the case until 7 June, but warned this would be the final chance to reach an out-of-court settlement. He said the two parties must inform him whether a settlement has been reached by 1 June. He had already expressed his impatience at the delays. It does seem extraordinary that the judge has been willing to stay the case for this length of time when the trial was scheduled to start the week beginning 22 May. This really is the door of the Court. 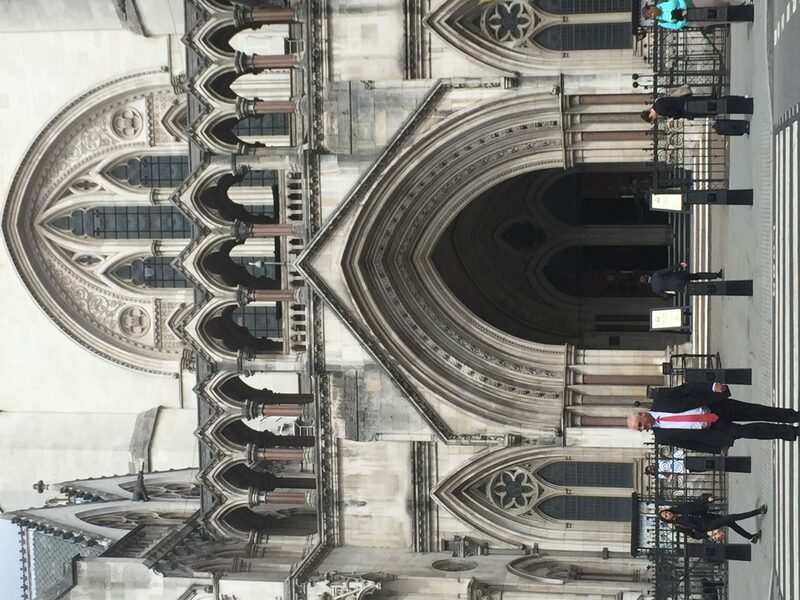 In a brief hearing on Wednesday, Jonathan Nash QC, for the claimants, told the judge that “progress towards a settlement remains good”. The majority of shareholders have agreed to accept the deal. However, groups representing some of the smaller claims are thought to be keen to fight the case, which would involve seeing Fred Goodwin give evidence. The cost of the legal action already exceeds £100m and without the backing of the larger shareholders, smaller groups may struggle to find the financial resources to fight a trial scheduled to take 14 weeks. RBS is obviously keen to resolve the matter and avoid a 7 week trial, but by failing to resolve the case earlier they will have incurred all the costs up to the trial including their barristers’ brief fees which are likely to be in the region of many thousands of pounds. The total costs amount to over £100 million! Much better to mediate early on.